Once again the media are talking about house prices rocketing and we’re heading back towards a housing market bubble. 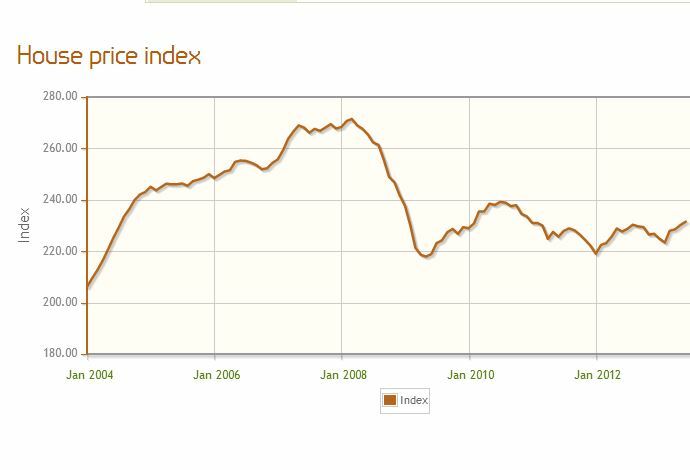 The facts of the matter (taken from the Land Registry Price Index) are that prices in Coventry currently (as of June this year) stand at the same level they were in Jan 2011, the same as they were in Feb 2010, the same as they were in Feb 2009 and most surprising of all, the same as they were in July 2004. 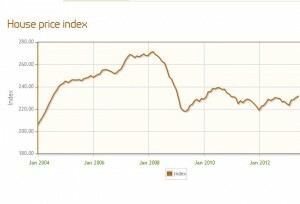 Yes, that’s right, house prices in the Coventry area are the same now as they were 9 years ago. The media seem obsessed with house prices. The national figures churned out on a monthly basis are heavily skewed by what happens in London and aren’t really relevant to areas outside the home counties. What really matters and is relevant is the number of transactions that are going through. The great news is that volumes have indeed increased this year in the local area and there is a healthy amount of activity meaning if you intend to move home, now is a good time. The number of buyers out there in a proceedable position has increased meaning sensible people with sensible expectations are able to sell their properties and move on to pastures new. Fortunately talk of another bubble at this stage is make-believe.